Thank you for purchasing the Life-Time Management System. You will find everything you need to get started below, including the link to system. 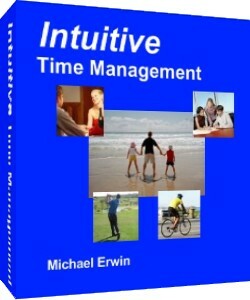 Click here to download the Intuitive Time Management System. I would love to get your feedback. I want to hear your feedback, positive or negative. Please send your feedback to us through the contact us feedback form. And here are the Bonus Items worth $1049.00! 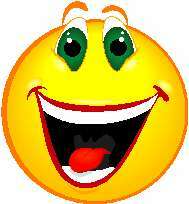 Click here to download the Happiness Institute resources. Make 2009 your Best Year ever with this Goal Achievement Program. You will set you goals for the year. Find out the invisible barriers that may have been stopped you. You will learn two little known secrets that are critical to achieving your goals. Click here to download the Personal Best Year Goal Achievement Program. Please enter your real name and primary email to register for support. Download the Time Management Presentation and Workbook here. 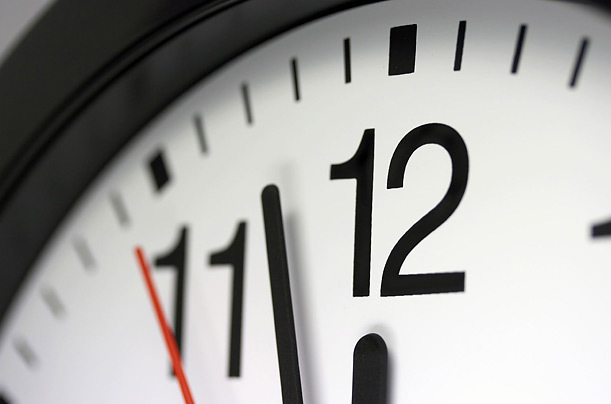 Download the Time Management Case Studies here. You now have access to the time management central members only section. Click here to go to the members page. 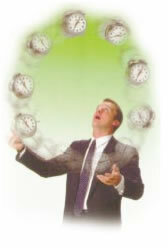 Time Management Videos -- Free video presentations on time management.